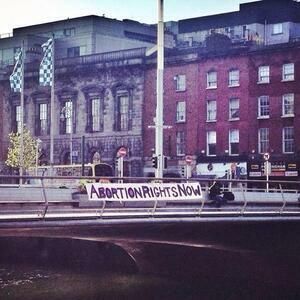 Up The Pole Again There May Be Tay Pro-Choice Response What Do We Want? Posted in Misc and tagged Abortion, Pro-Choice at 10:32 am on August 25, 2014 by Broadsheet. 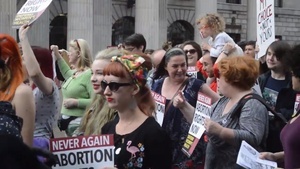 do you care to give some credible examples of prochoice “extremists” in Ireland?